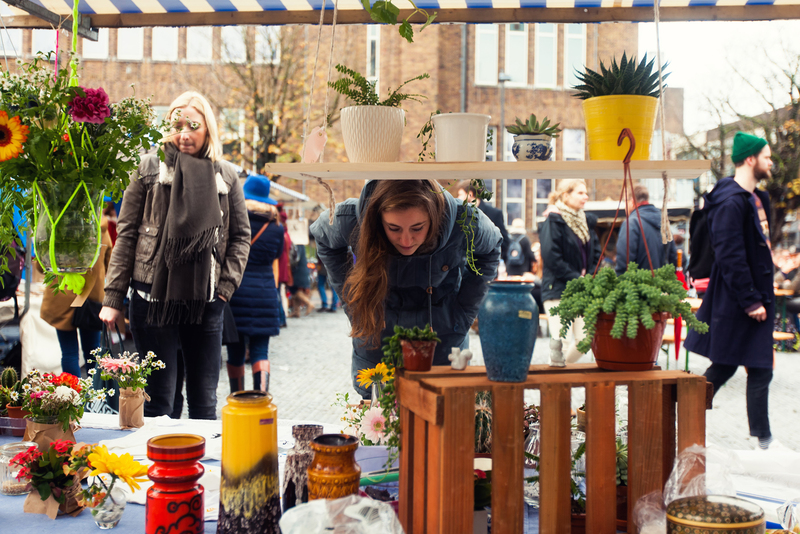 Utrecht's Domplein is where this year's Le Bazarre happens: a renowned and travelling market inspired by quality vintage, second hand and indie craft. Visitors can wind their way through stalls of vintage, design, regional products, and graphic art. Mobile kitchens on-site offer fresh food and local delights. 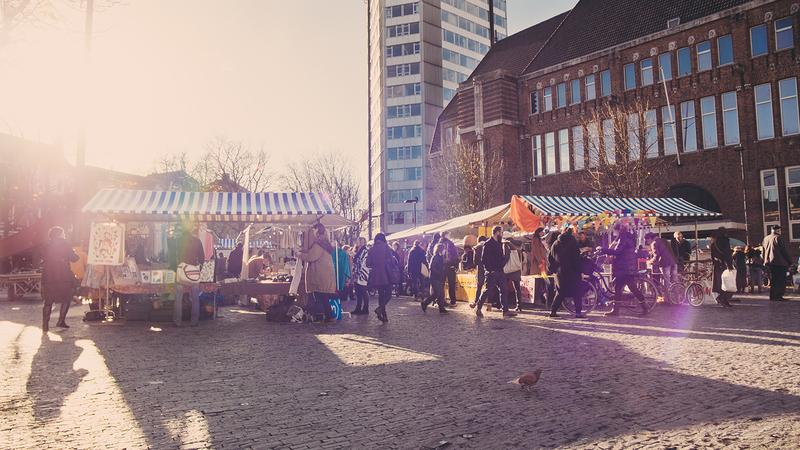 Domplein is located in downtown Utrecht and on a 10 minute walking distance from TivoliVredenburg. Photography: Melanie Marsman; Juri Hiensch.